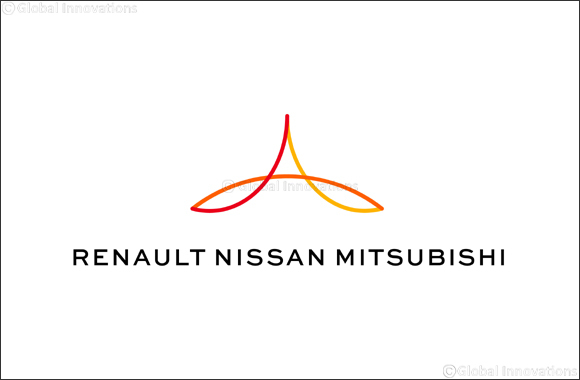 Dubai, United Arab Emirates (January 31, 2018) – Renault-Nissan-Mitsubishi, the world’s leading automotive Alliance, today announced that its member companies sold a combined total of 10,608,366 units in the 12 months to December 31, 2017. Performance in the ASEAN region was also strong with an increase of 17 percent to 242,224 units, thanks to the launch of XPANDER – a compact multi-purpose vehicle - in Indonesia. In Japan, sales increased by 7 percent as the marketing of kei-cars resumed.